Ticked Off! 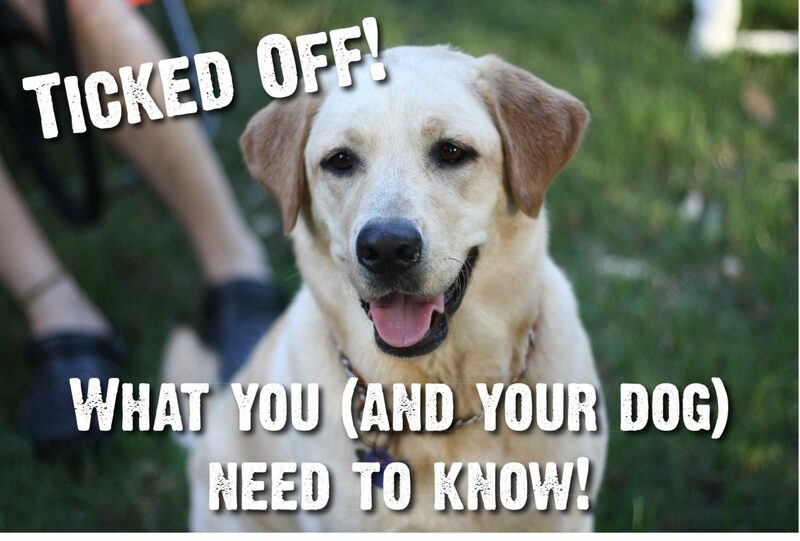 : What you (and your dog) need to know! 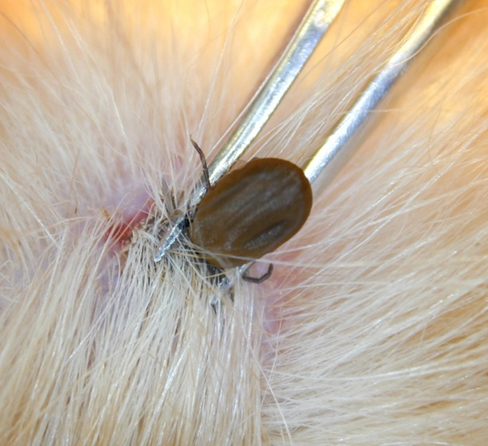 In our series of blog posts, we have discussed the serious consequences of tick bites for humans – resulting in critical conditions including Lyme disease and tick-borne encephalitis. But did you know that tick bites can also lead to infection in dogs, causing Lyme disease and canine babesiosis? In 2015 the Big Tick Project conducted a survey of more than 7,000 dogs, discovering that more than 2,000 were infested with ticks. Ticks were present in rural areas but, surprisingly, there were also large populations in urban areas. This is a worrying statistic, as ticks put dogs and their owners at risk of contracting tick-borne pathogens. The Big Tick Project demonstrated that ticks are not confined to rural areas, with large tick populations present in urban areas. The most common tick species was Ixodes ricinus – a species able to transmit Lyme disease – which was present on a whopping 89% of infested dogs. Even inner-city parkland may pose a threat to our canine friends. A tick survey performed by the London School of Hygiene & Tropical Medicine in four London parks found potentially pathogen-transmitting Ixodes ricinus ticks in both Richmond and Bushy parks, but fortunately, none were found in Wimbledon Common or in Hampton Court. Overall, more than 1,100 ticks were collected at Richmond Park, and crucially, 2% of young ticks sampled were found to contain the Lyme disease-containing pathogen! This survey was conducted three years ago and it has been reported that tick numbers, and the associated cases of Lyme disease, are on the rise in the UK. This is why it is so important that medical practitioners, local authorities and land owners inform the public through information leaflets, posters, websites, and signs. Rapid removal of ticks lessens the risk of disease transmission, and the discomfort to your dog. 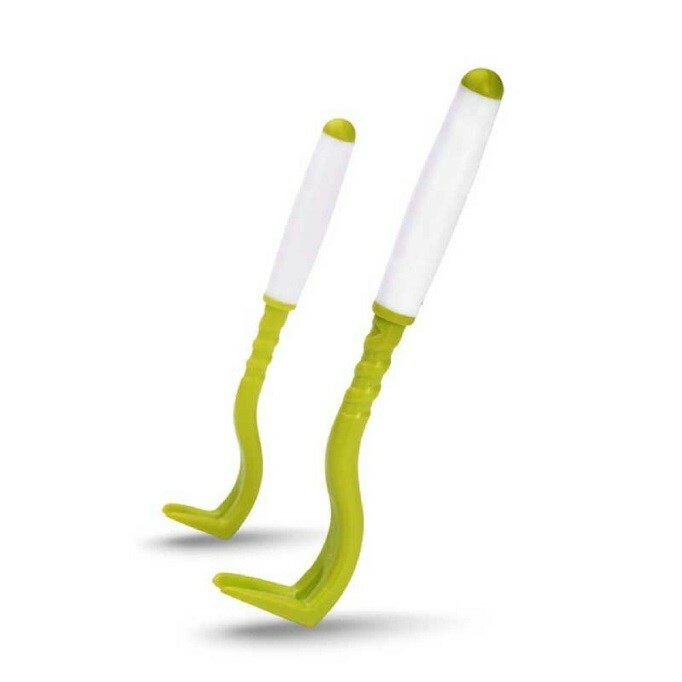 Ensure you use a tick-removal device (sold by most pet shops) to prevent the head of the tick becoming stuck inside you dog, or blood being expelled back into the wound. If you have any concerns that a tick may have bitten your dog, ask your vet for advice. Remember that there can be a long delay, often several months, between a tick bite and the onset of symptoms of infection, so always speak with your vet if you have concerns.